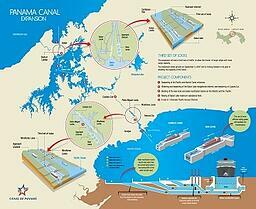 AuCom soft starters support excavation of 3.8 mile extension to the Panama Canal. This feat of engineering has an overall program cost of $5.25 billion, and has involved shifting more than 50 million cubic metres of material (an Olympic-sized swimming pool has a 2500 cubic metres capacity). 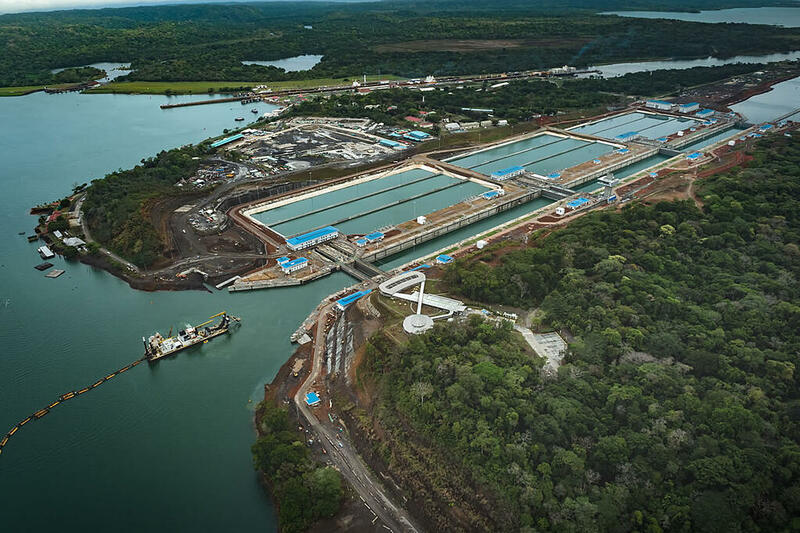 Part of the expansion was the Pacific Access Channel, known as PAC4, which involved the excavation of some of that 50 million cubic metres in the form of a 3.8 mile long access channel for a set of new Pacific locks. AuCom distributer in the region, El Salvador-based Industrial Systems, has played a role in making the huge project happen. A core requirement of the excavation process is quarrying operations using shredding machinery to process the material into useable aggregate. The shredders used by the quarrying operations are driven by 200 HP motors, controlled by AuCom EMX3 soft-starters. 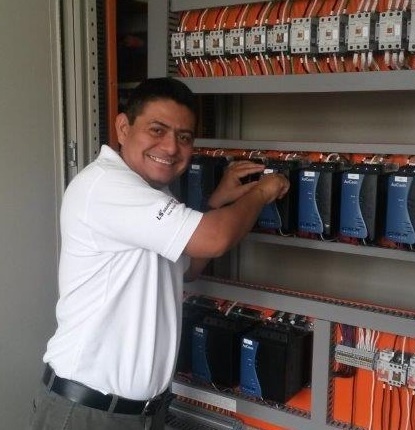 Industrial Systems worked with fellow-Panamanian company Electrisa to supply EMX3-360 and EMX3-255 soft starters to operate on the excavation sites, which were operating at high capacity in challenging climatic conditions. AuCom soft-starters are also supplied by Industrial Systems for a number of other applications in Panama, including sugar refining, rice milling, meat processing, ammonia compressors for shrimp factories, and paper and plastic shredders.